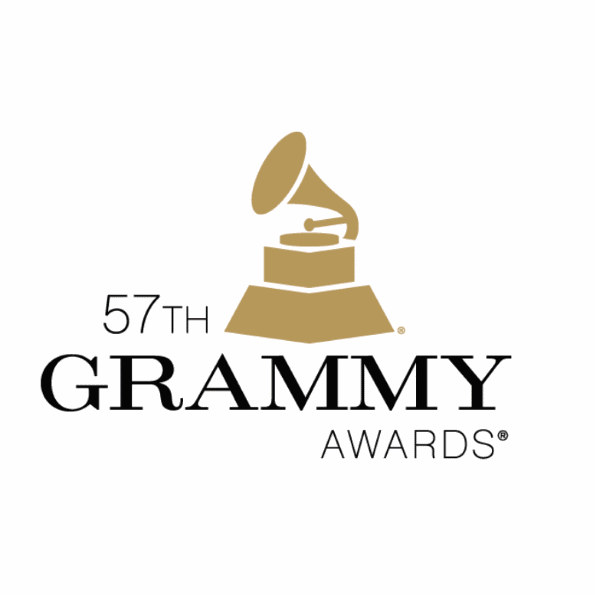 Here is the list of winners at the 57th annual Grammy Awards, handed out Sunday, Feb. 8, at the Staples Center in Los Angeles. The festivities got underway even before the LL Cool J-hosted ceremony, which aired live on CBS. 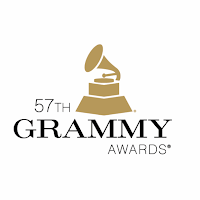 Early winners announced before the ceremony included Pentatonix, Pharrell Williams, Jack White, "Weird Al" Yankovic, Tony Bennett and Lady Gaga.